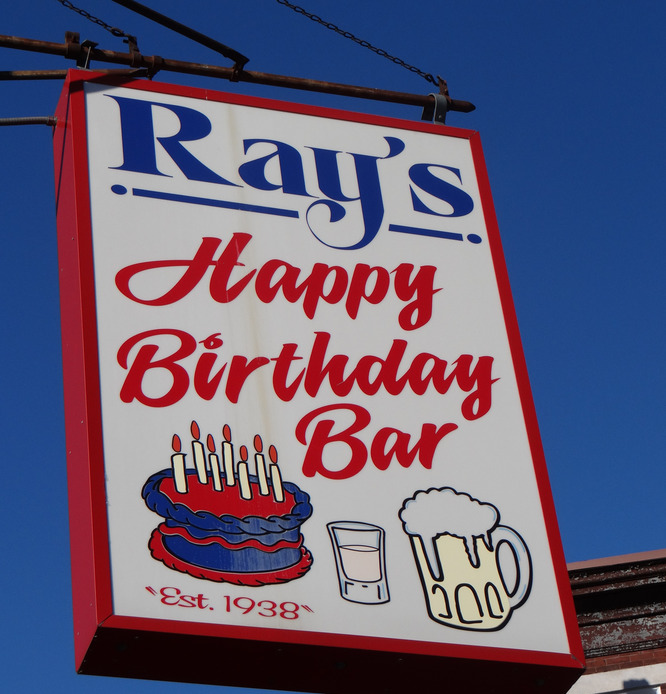 "Good times, good drinks, good friends", says the sign outside of Ray's. Opening in 1938, Ray's is usually filled with a mixture of working class Italians and hipsters. Go on your birthday to get a free drink.